Wow, this risotto is delicious. 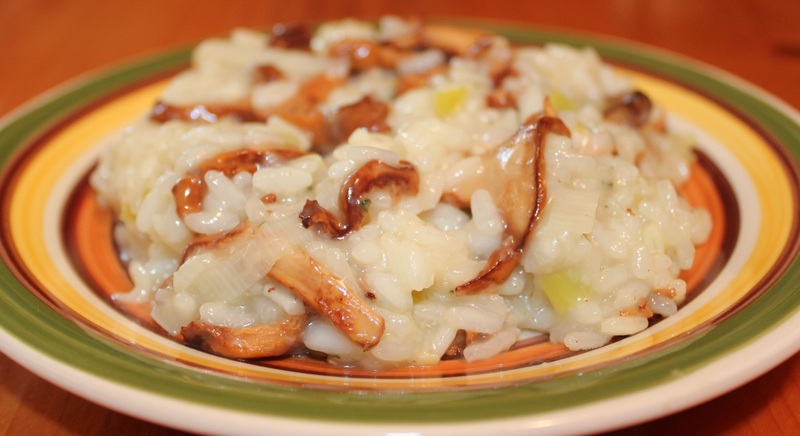 Risotto takes a while to cook but is worth every bite. Chanterelle mushrooms have a distinctive flavor because they are not cultivated but grow in the wild.